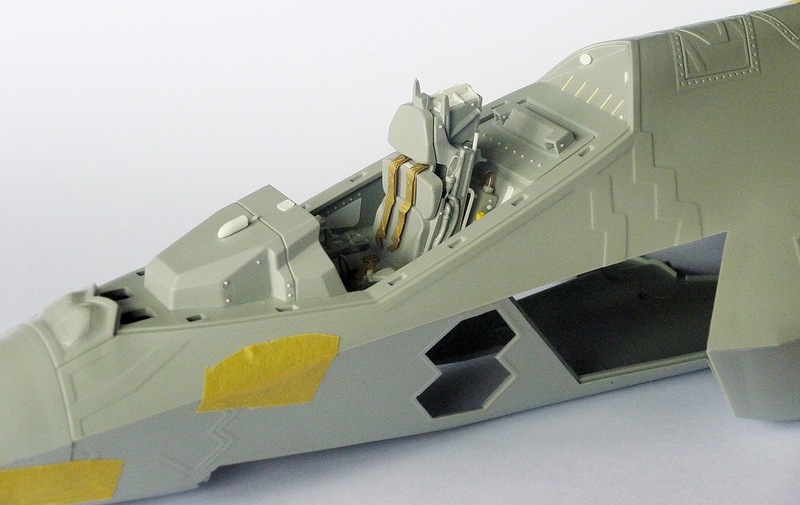 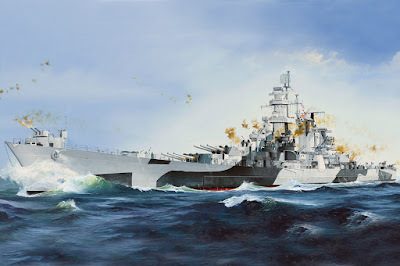 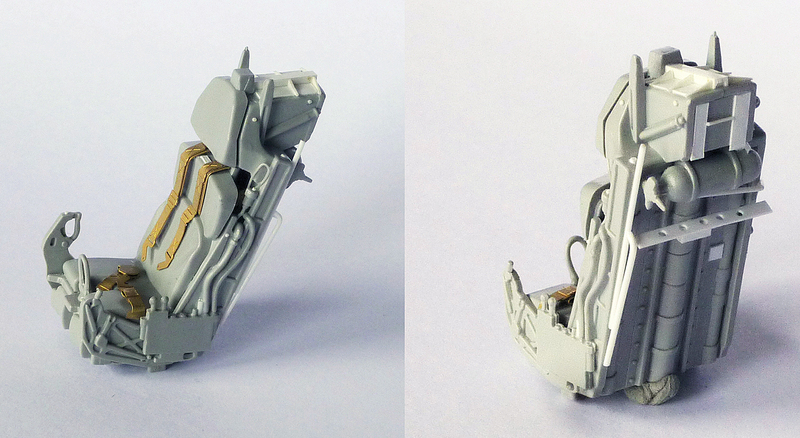 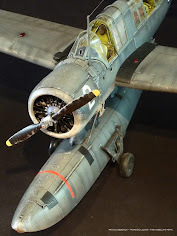 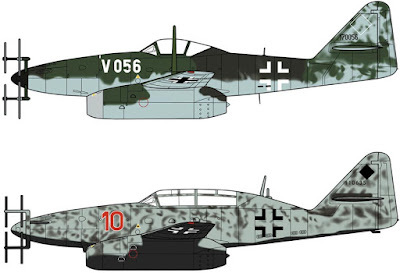 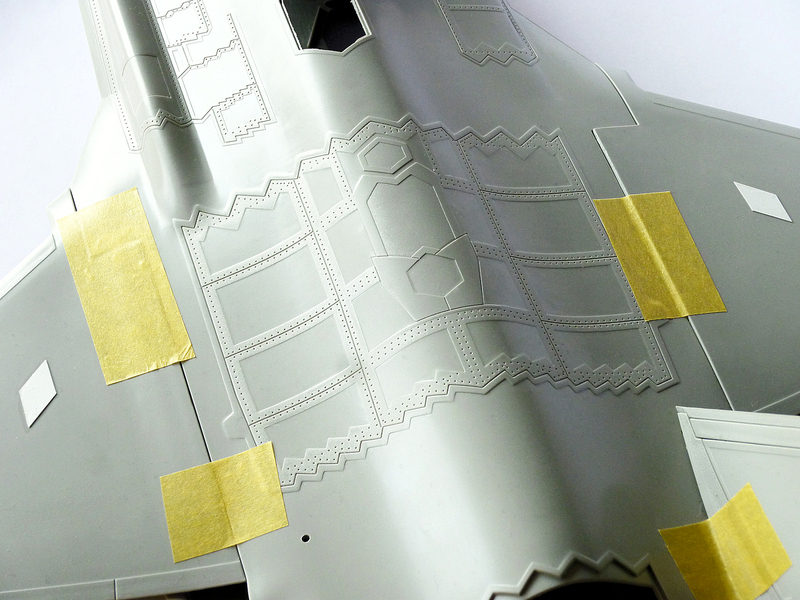 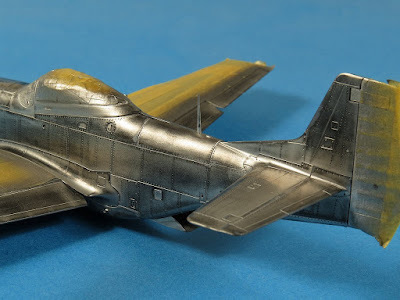 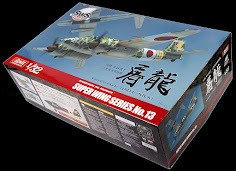 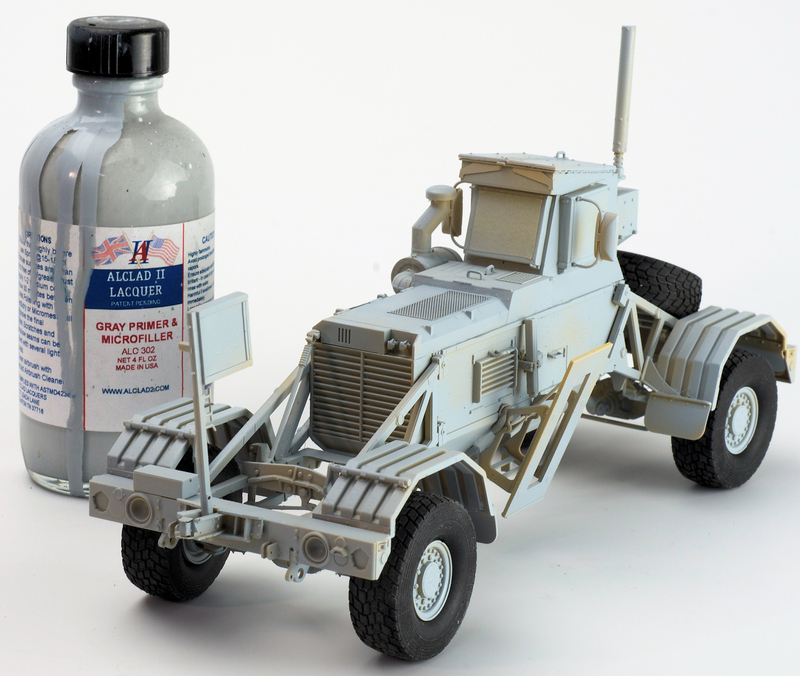 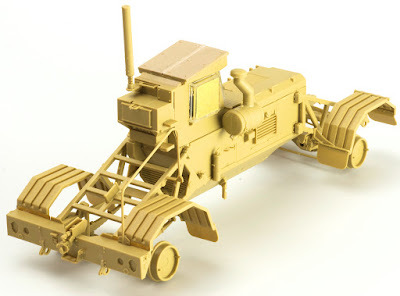 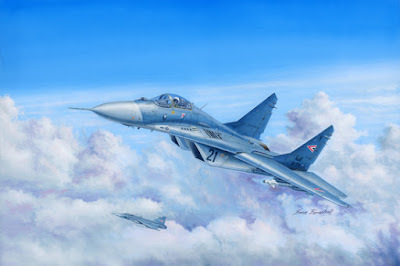 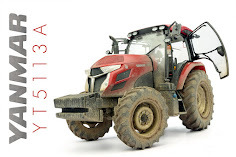 Painting, Weathering & Finishing Guide: The Husky III in 35th scale from Panda Hobby.. 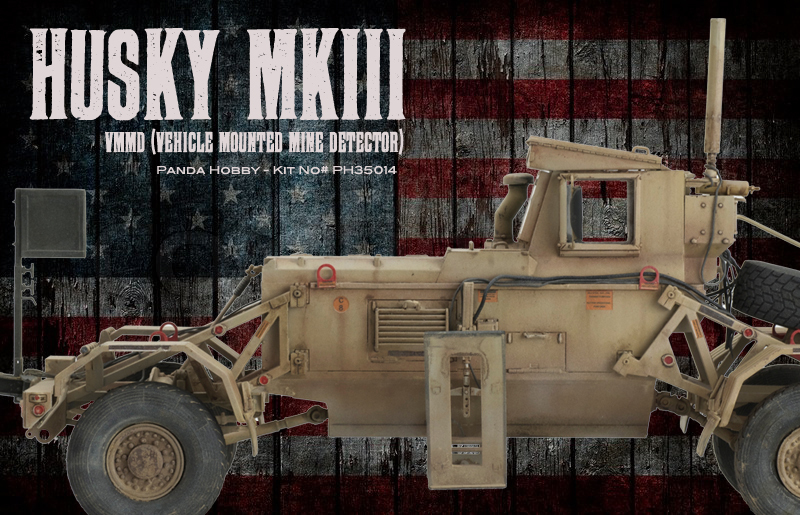 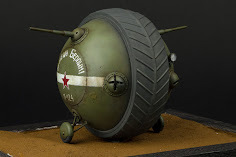 The unusual looking Husky III is used as a mine detector by several countries around the world, and although it isn't going to win any beauty prizes, its unusual form has been an inspiration for modellers to make their own vehicle. 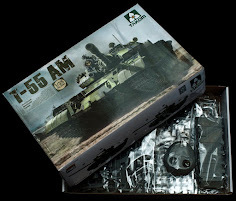 Clayton was interested in Panda hobby's new kit in 35th scale - so he thought he would build one up for us. 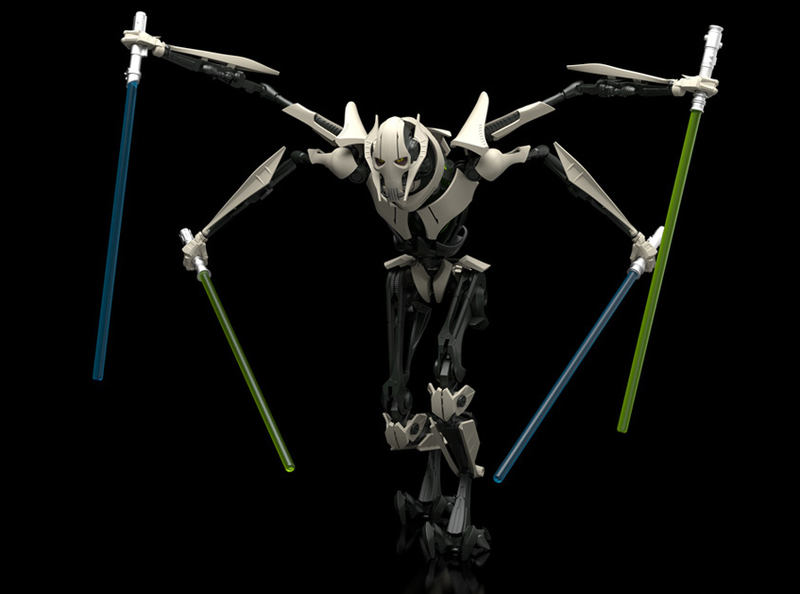 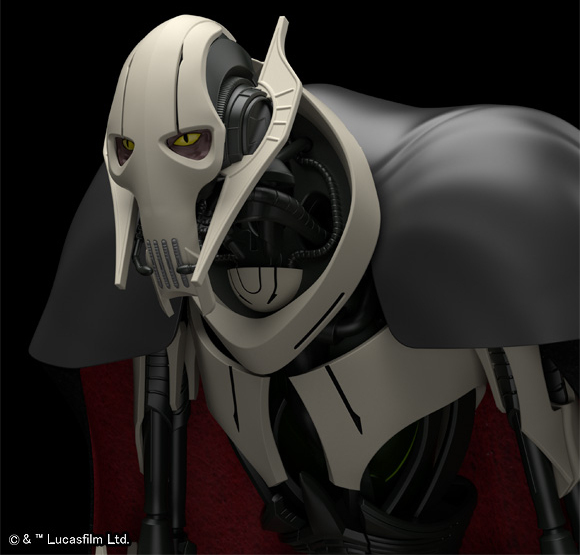 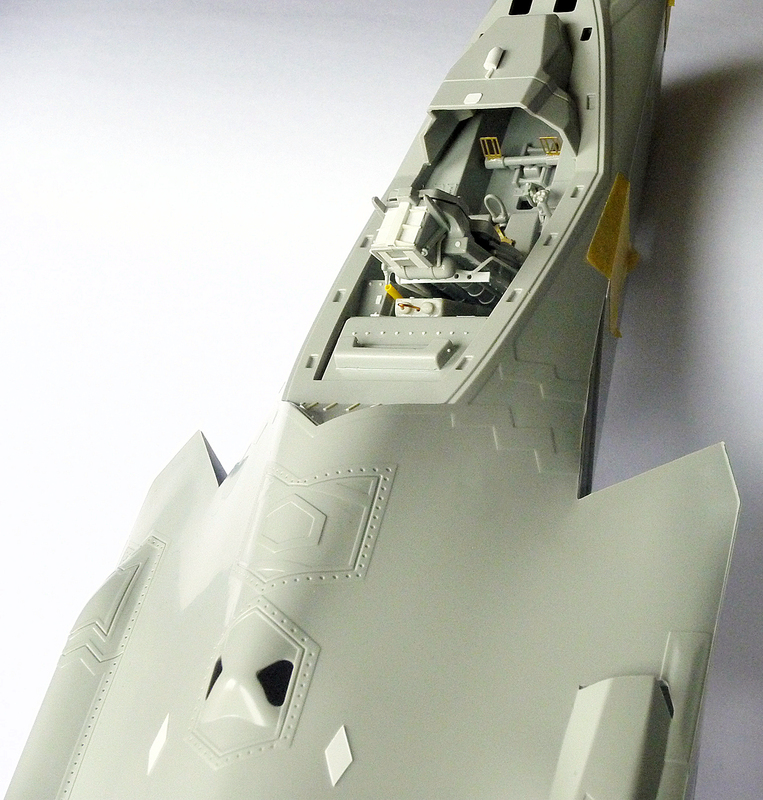 See how it went together today in Part I of his build. 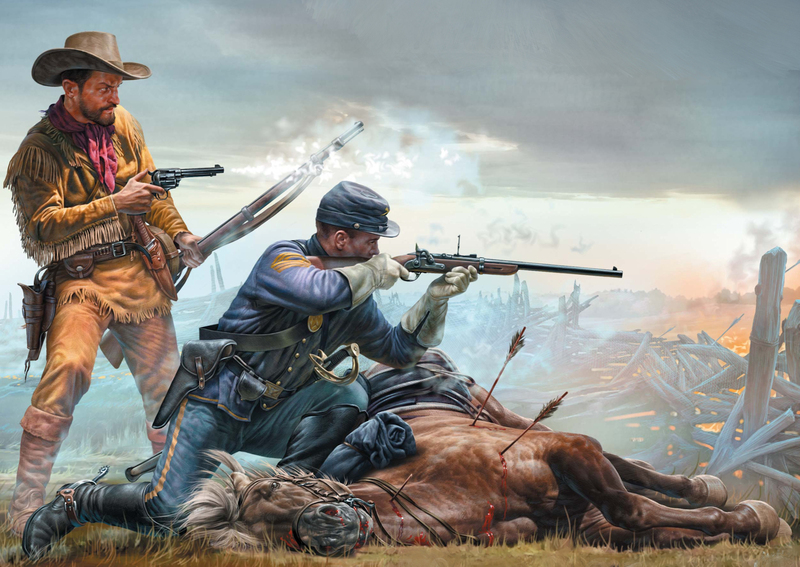 Masterbox has given us the choice of four new kits in June - a dramatic scene of a conflict in the old wild west in 35th scale - or the choice between three beautiful figures for modellers in 24th scale. Why settle for just one when you can see them all in our preview? 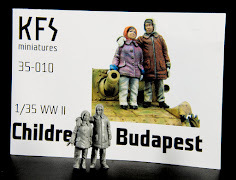 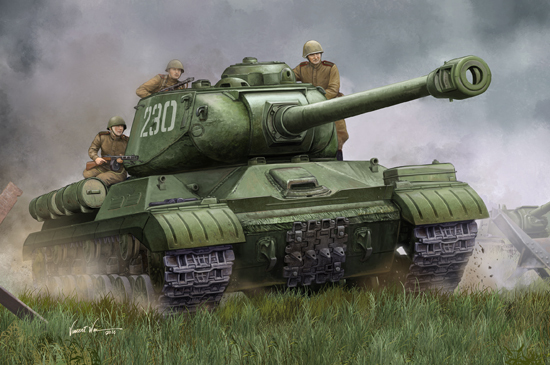 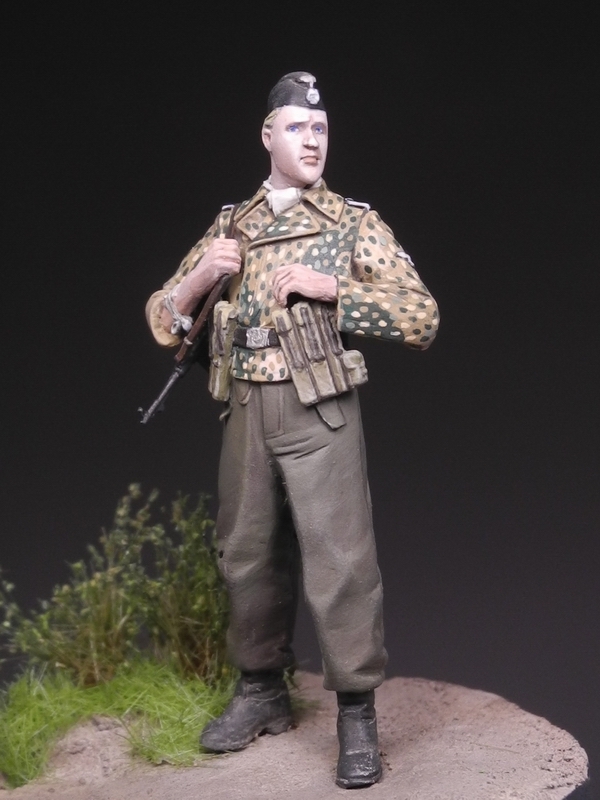 A new large-scale 1/16th SS tanker from the Kursk front Stalingrad Miniatures. Here’s me today: “Hey man, I’m building an F-35 in 1/32" - Cool huh? 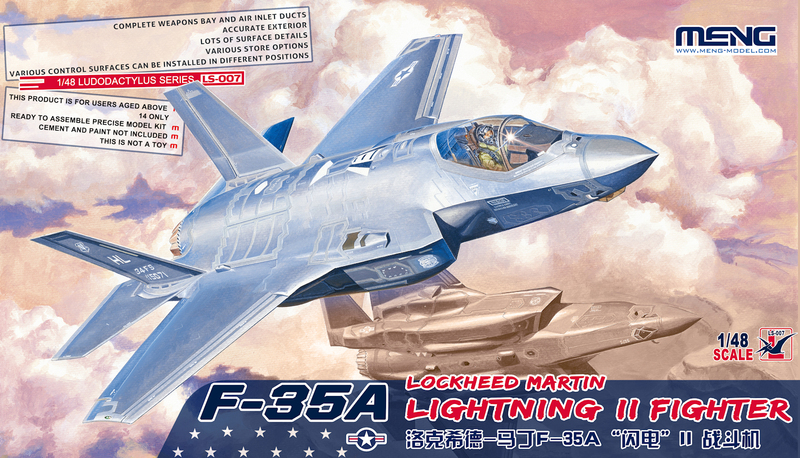 - Nico gets to building the new Italeri F-35A Lightning II in 32nd scale. 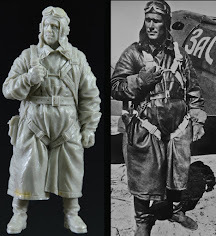 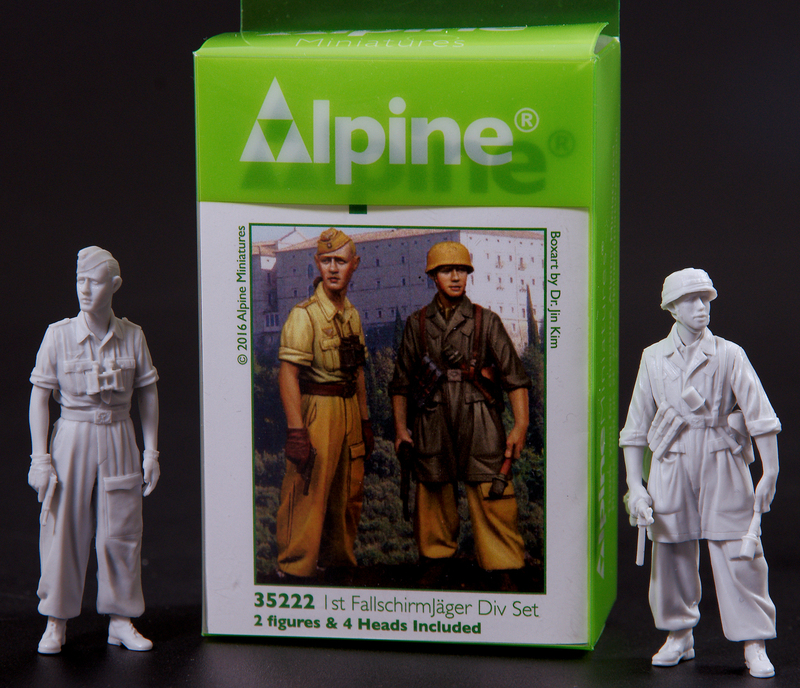 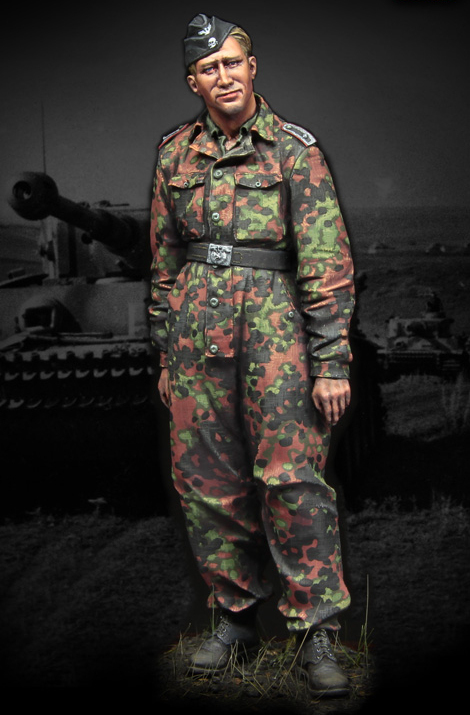 Alpine Miniatures has a brand new set of single figures (also sold as a set) on the market that depicts the Fallschirmjäger in the defence of Italy in WWII. 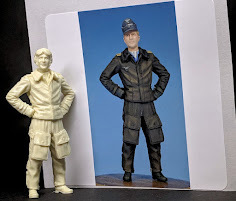 We thought we would build them up in a construction review so you could see the quality and to see if they are up to the normal standard we expect from this figure maker. 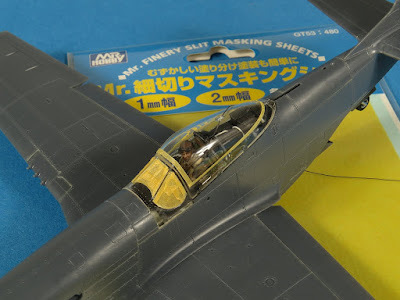 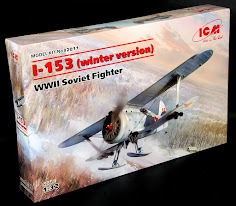 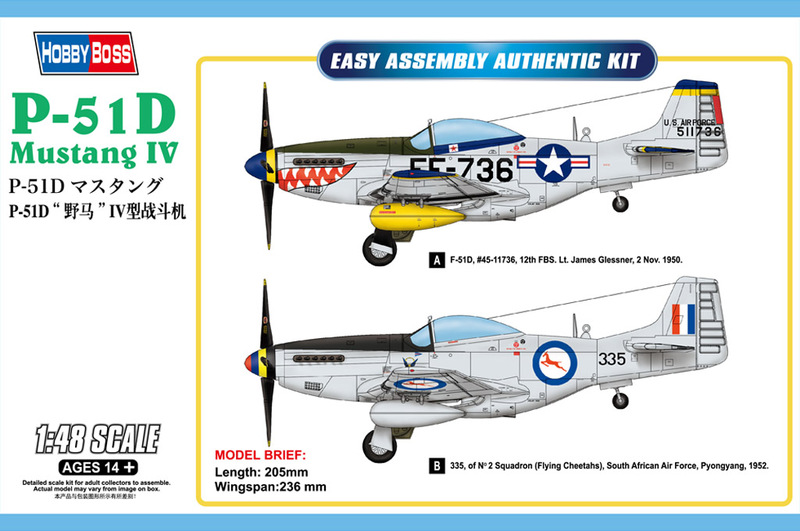 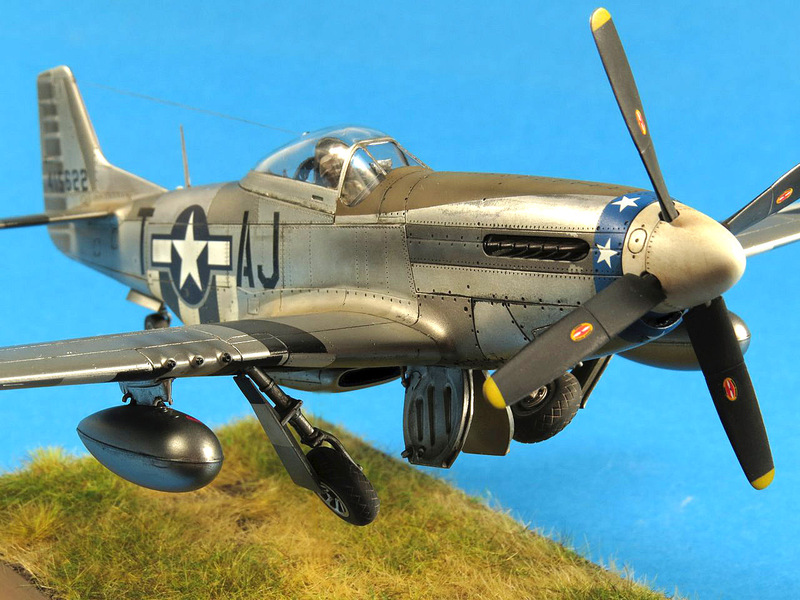 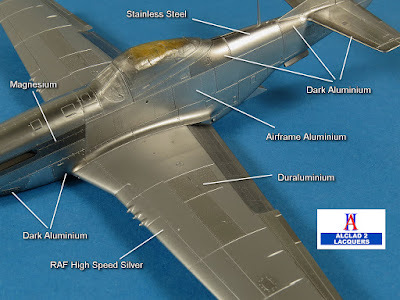 Gary Wickham has already given us his first impressions in a review, a first part, second & then third part of his build guide of the 48th scale Meng P-51D kit. Today we see the build all finished and weathered with an added "in-flight" base to bring life to the aircraft. 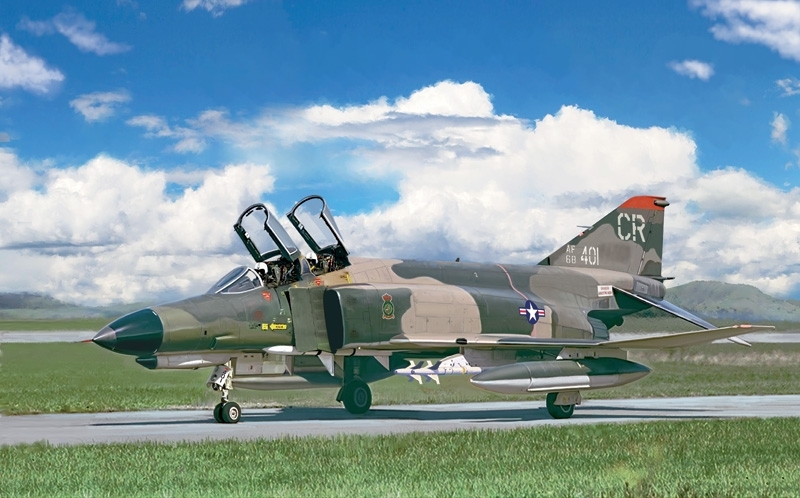 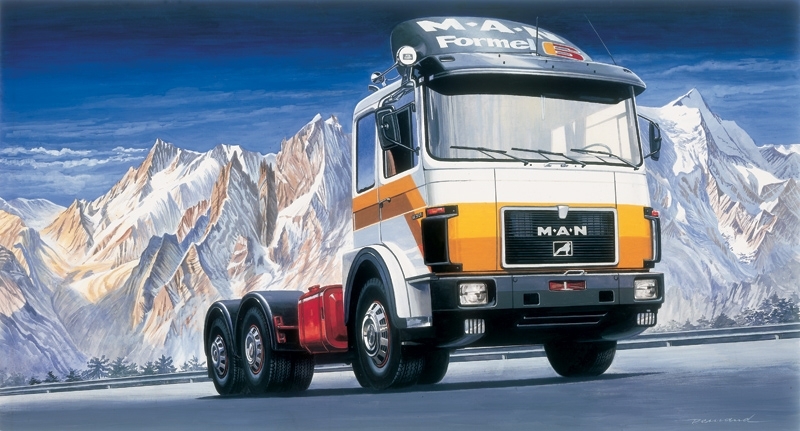 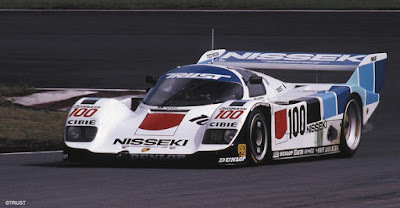 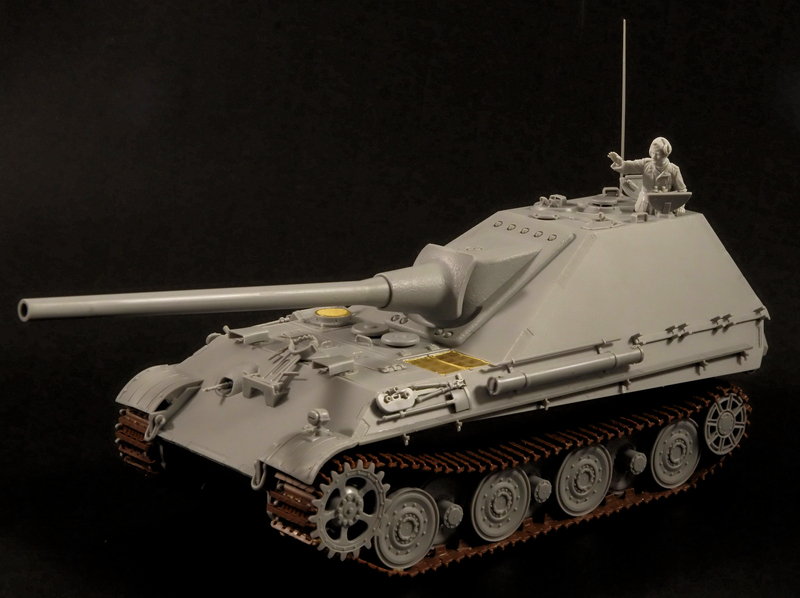 See what Gary thought about this model when he wraps it all up in Part IV. 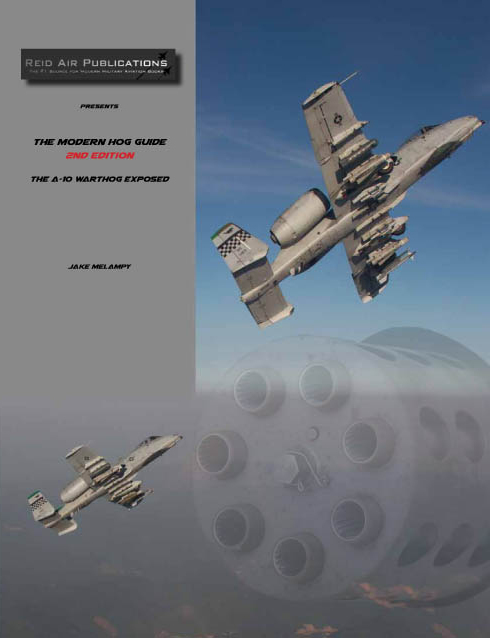 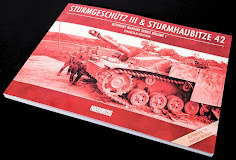 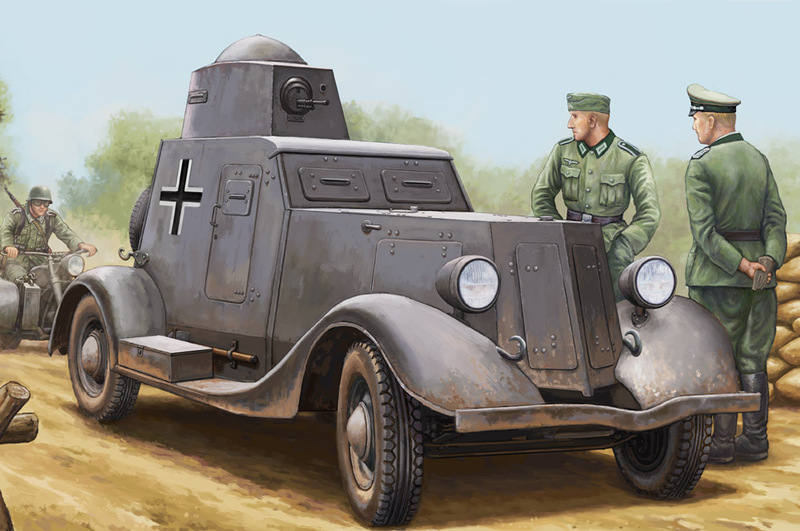 Available right now - the updated "Hog" from Reid Air Publications - "The Modern Hog Guide - 2nd Edition"
We have already seen Paul's Inbox review and his first part of a construction guide for Bronco Models new Sd.Kfz 247 kit. 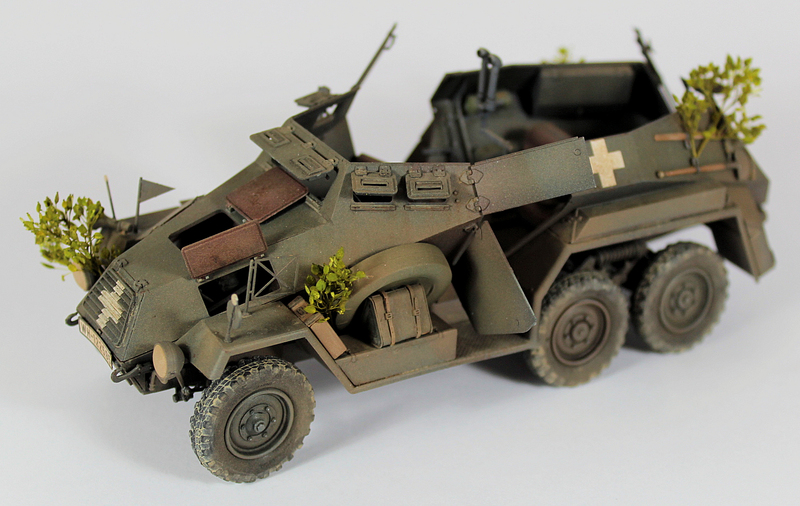 Today he finishes the AFV inside and out, and we see how the kit fared as a whole his build guide. 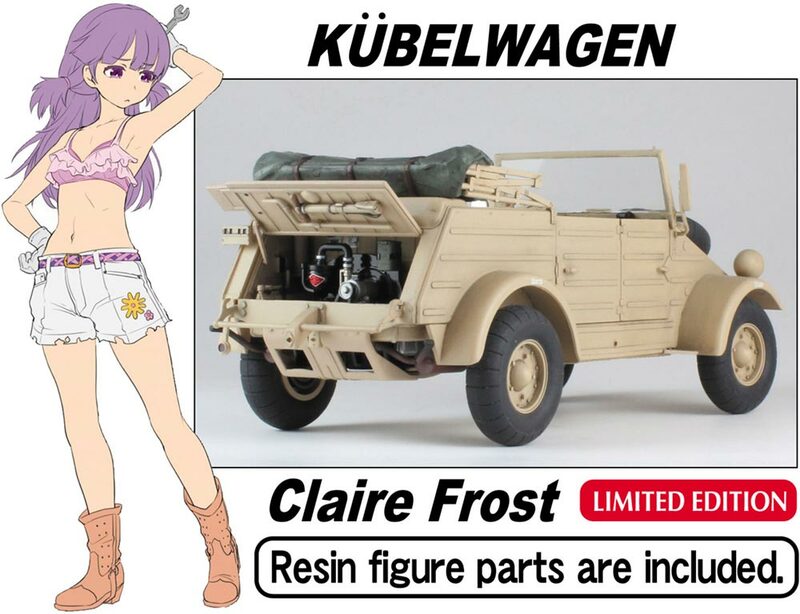 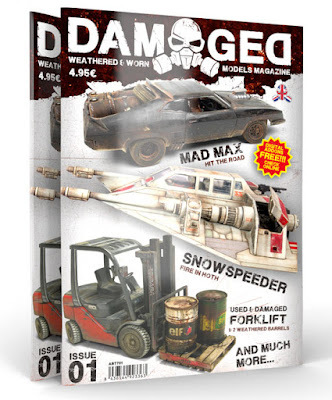 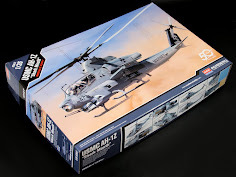 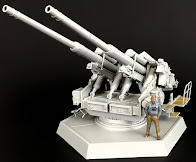 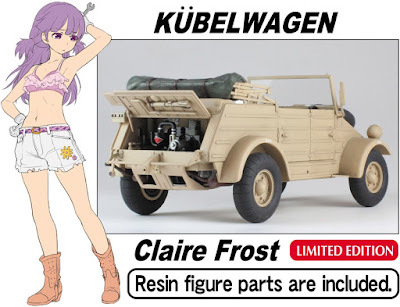 May's releases from Hasegawa - jets, cars, fighters AFV's and Claire Frost? 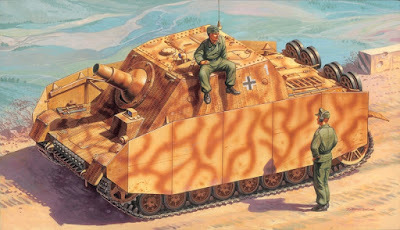 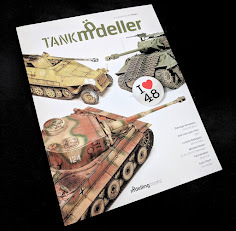 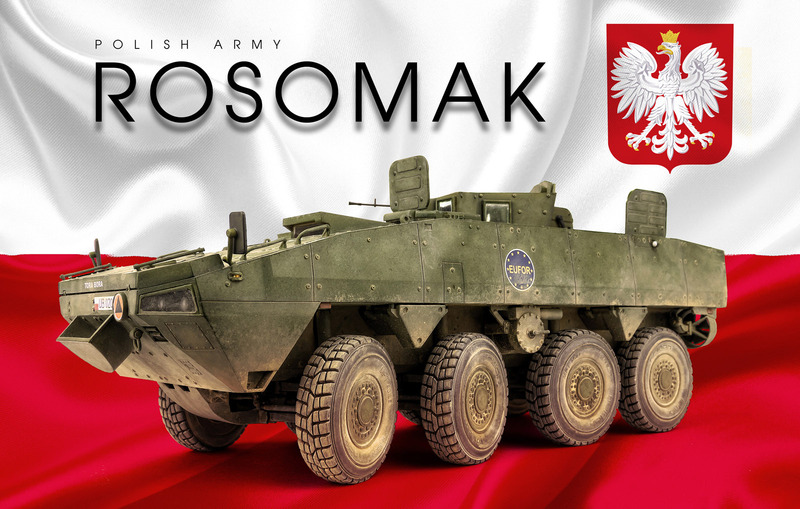 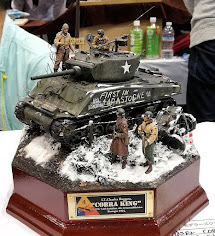 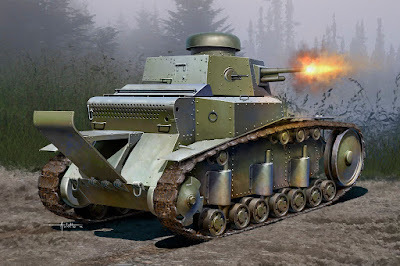 Andy Moore has already given us his insight into the 35th scale kit of KTO Rosomak w/OSS-M Turret from IBG Models in an Inbox review & a construction guide. Today he gets to painting and weathering the Rosomak in Part III of the story. 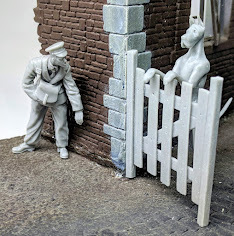 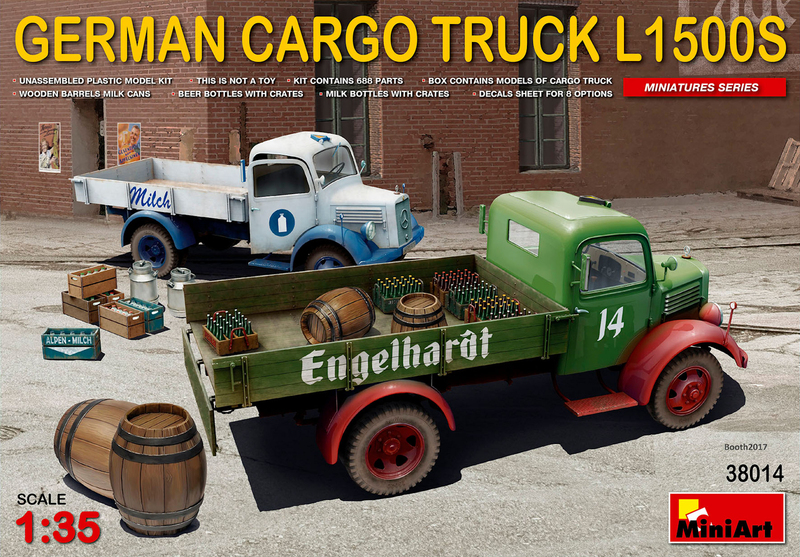 Gary Wickham has already given us his first impressions in a review, a first part and then the second part in his build guide. 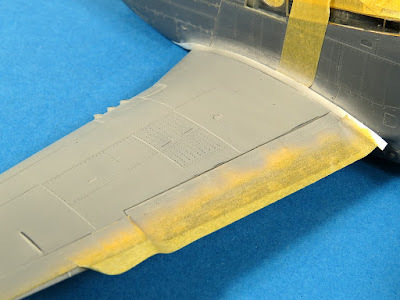 Today we see the construction completed and the first layers of paint and metallics laid down before the colours start. Let's see what Gary did with his kit in Part III "how-to" build. 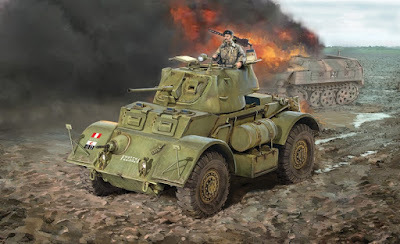 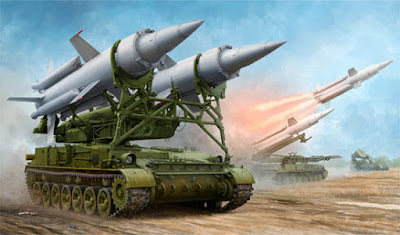 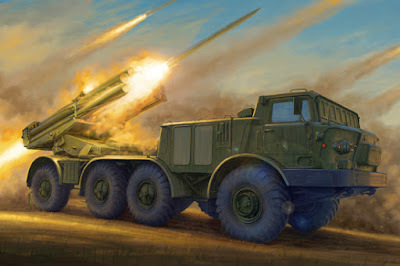 Italeri's new five for April, a Brummbar, a Staghound, a canberra, Phantom and an old MAN??? 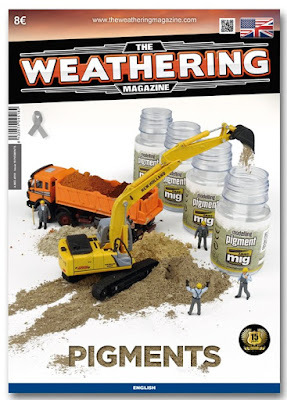 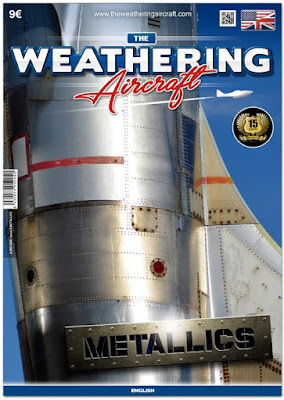 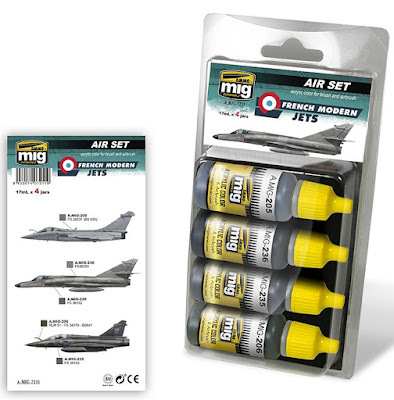 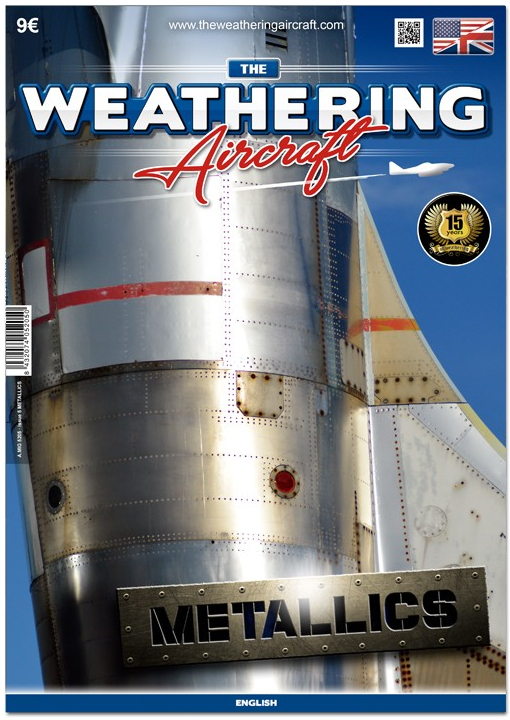 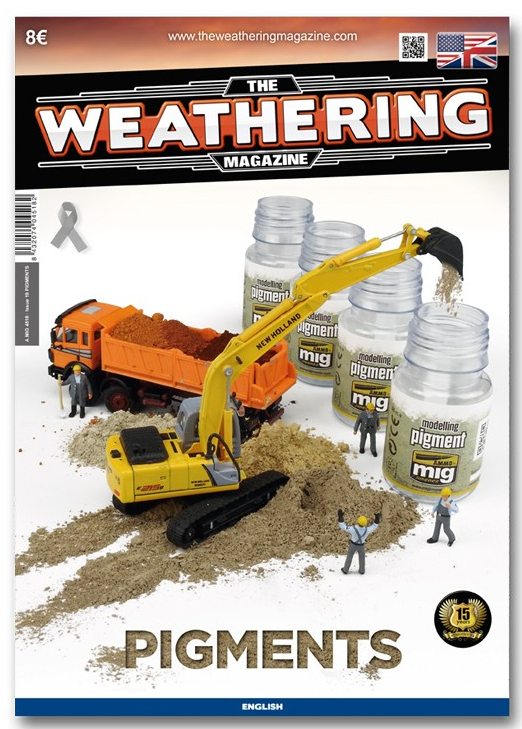 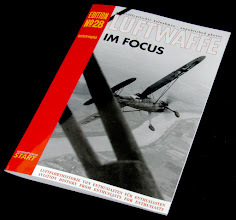 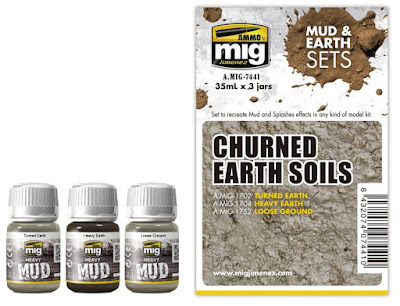 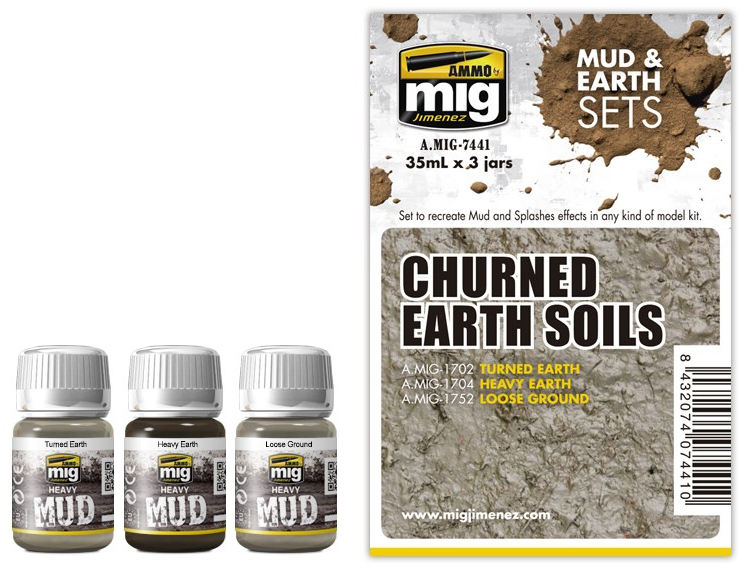 MiG’s AMMO brands newest items are with us - from their two new weathering magazines on aircraft and pigments to the new mud and earth effects to new shades fro French jets, we bet there is something interesting for you to look at. 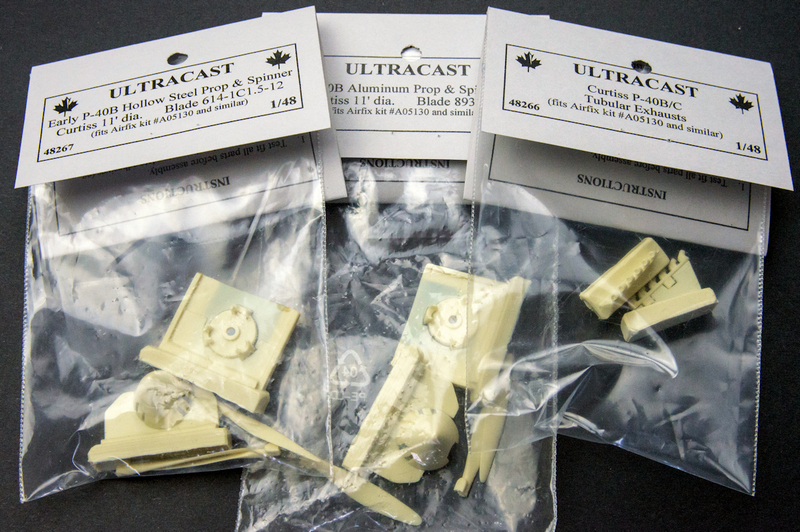 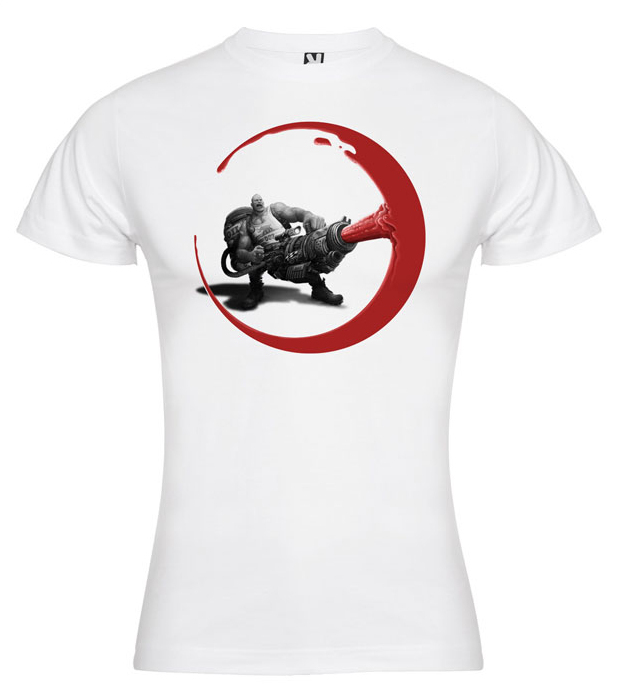 Let’s see what’s new….